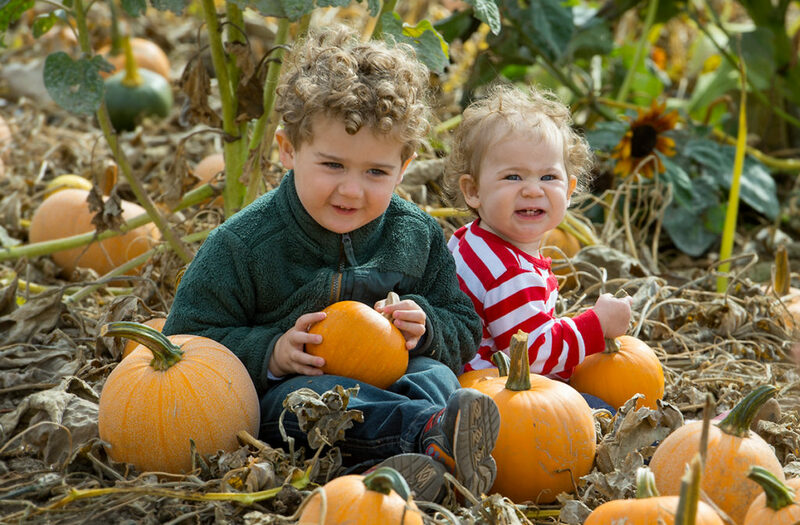 WSU's Eggert Family Organic Farm will host the Fall Harvest Festival on Saturday, Oct. 13. 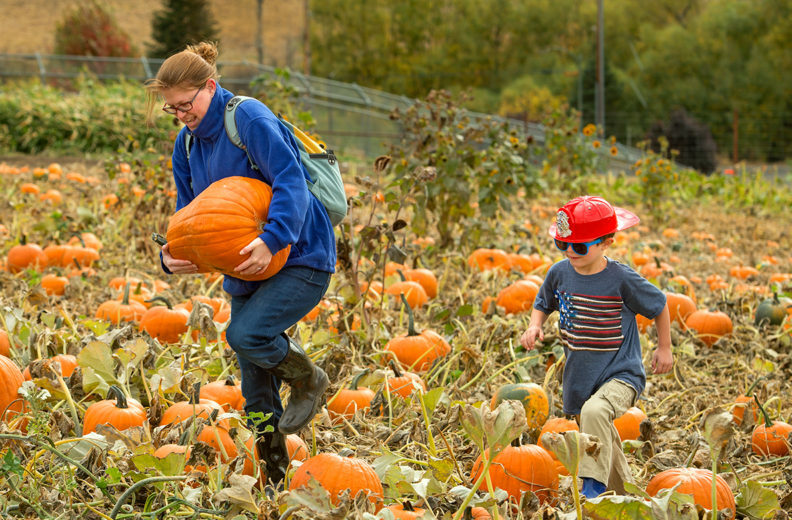 The Washington State University Eggert Family Organic Farm will hold its annual Fall Harvest Festival, 10 a.m.–4 p.m. Saturday, Oct. 13. The festival will include u‑pick pumpkins, a produce sale, games for the family, pumpkin pie, fresh apple cider and face painting. The event is hosted by the farm and organized by students in WSU’s Organic Agriculture major. Several students will be on hand to direct and interact with festival participants. Hallyburton, a senior majoring in organic and sustainable agriculture systems, is coordinating the event as her class project for the Organic Farming and Gardening Field Management course at WSU. Pumpkins will include jack-o-lanterns, pie pumpkins and specialty pumpkins of different colors. Most other produce will be sold by the pound as well. The farm is located directly behind the WSU Bear Research, Education and Conservation Center on the corner of Terre View and Animal Science roads. Follow the signs up the hill. Cash or check only. No pets allowed.